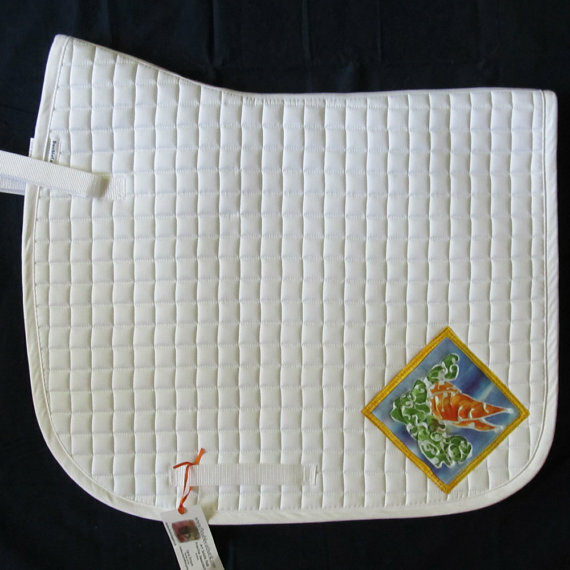 Behind the Bit: Batik saddle pads by Doublecatbatik! Batik saddle pads by Doublecatbatik! But this pad by Doublecatbatik is so tempting!